Taormina is one of the most important international tourist centers of Sicily known for its natural scenery, the beautiful sea and its historical monuments. 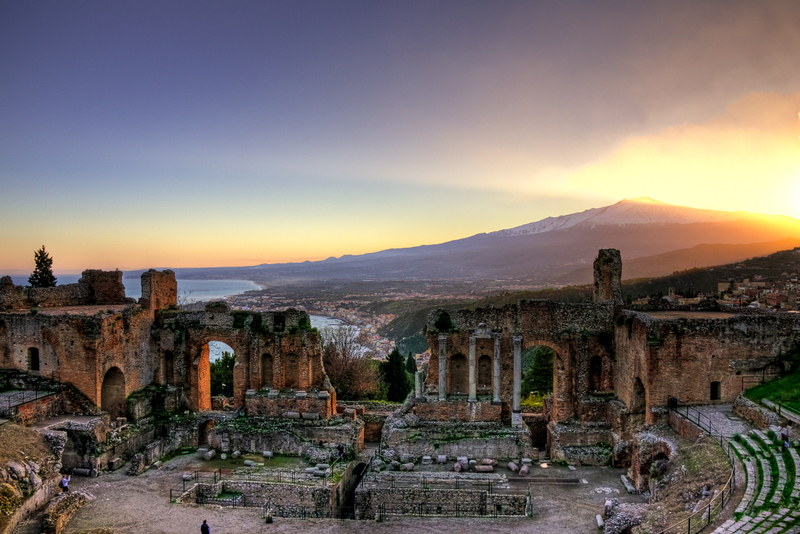 The mild climate, the beauty of the landscape and serene outlook have made Taormina famous worldwide. 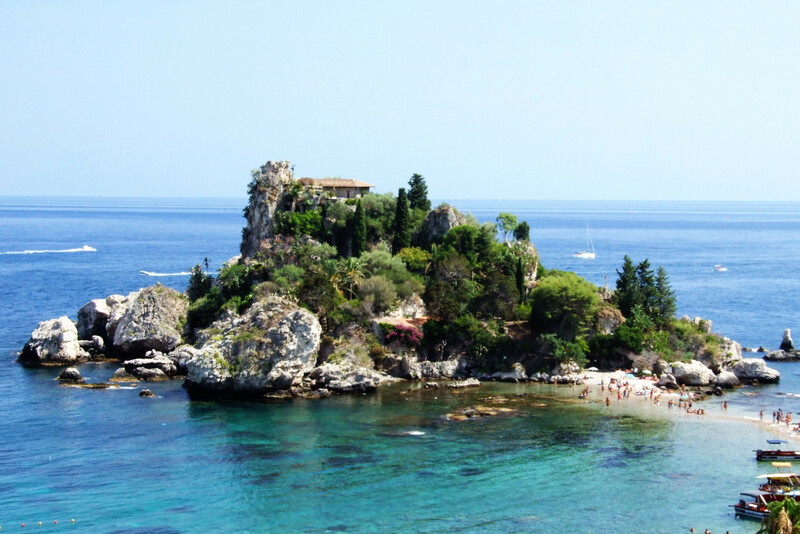 The territory of Taormina stretches along the coast from Capo Sant’Andrea to Capo Taormina, where are the beautiful beaches, the Lido di Taormina, Mazzaro and Isola Bella. Destination for travelers since ‘700, is only in the last decades of the nineteenth century, who knows a remarkable development of tourism. occupied by the Greeks, it became a federated city of Rome and in 34 BC Octavian founded a colony. In the following centuries it was ruled by the Normans and Byzantines, and then enter the domain of the Kingdom of the Two Sicilies. The historic village of Taormina is of medieval origin and is famous not only for its monuments, including the structure of its streets and its old doors. 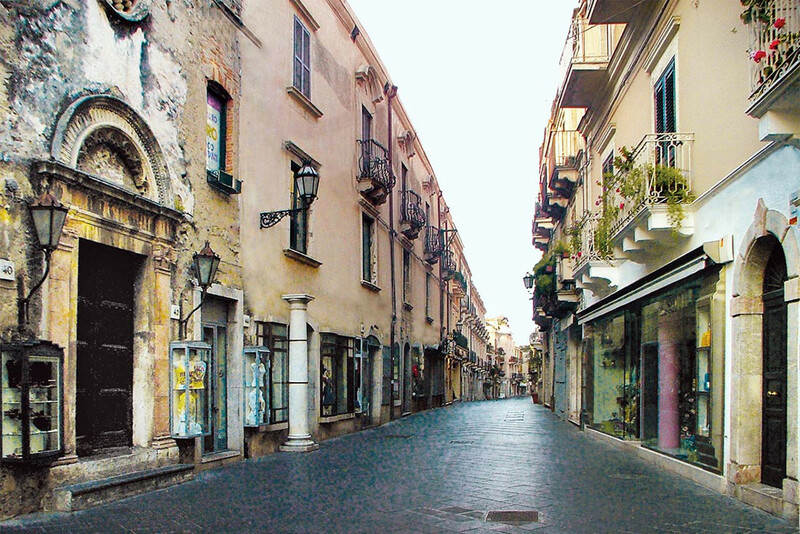 Taormina center, pedestrians, around the Corso Umberto I, the main artery of the city, from which you can reach all the major points of interest.